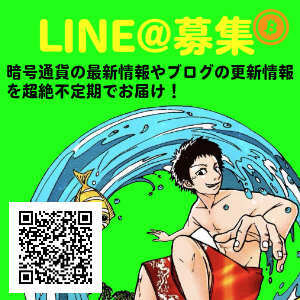 NOAH PROJECT, being a part of non-profit NOAH FONDATION, is working on social improvements solving economic disparities. 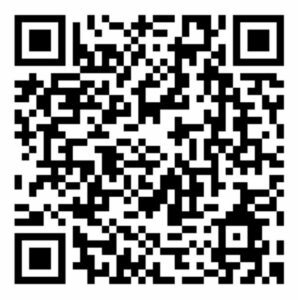 NOAHCOIN provides solutions as a part of new financial infrastructure developed by NOAH PROJECT. 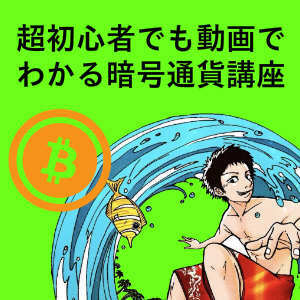 For example, NOAHCOIN can be used for remittances of the OFW (Overseas Filipino Workers) market. 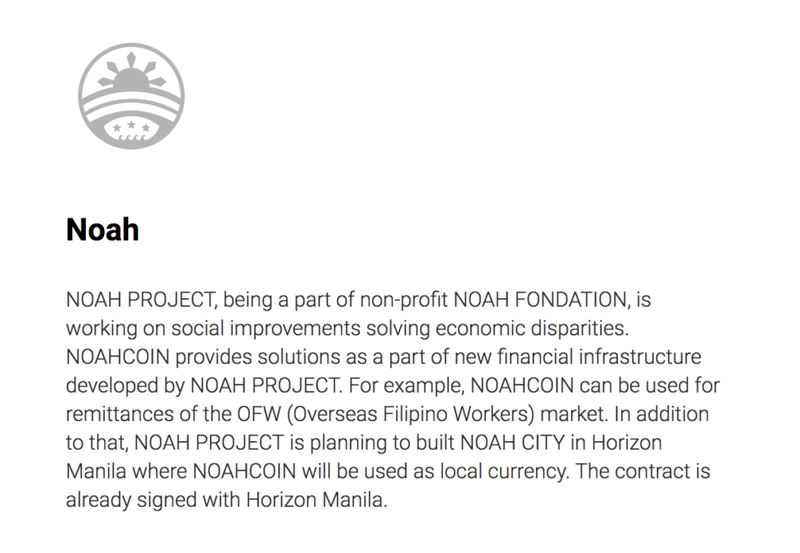 In addition to that, NOAH PROJECT is planning to built NOAH CITY in Horizon Manila where NOAHCOIN will be used as local currency. The contract is already signed with Horizon Manila.